(PHOENIXVILLE, PA) Brandywine Living at Upper Providence was host and witness to a unique wedding held on May 27, 2017 for Su and Hank Kenderine. Hank fell in love with Su during her visits to the community and decided to propose to her. Su Kenderine of course said yes — she was already his wife. 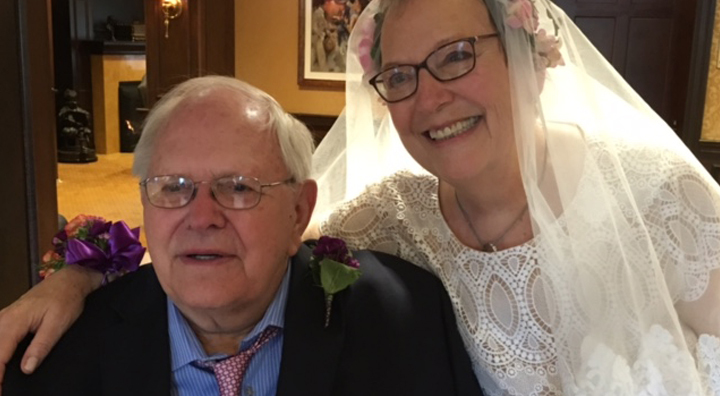 Hank joined the Brandywine Living at Upper Providence community two years ago when his wife Su, who was his primary caregiver, was diagnosed with cancer. During his time at the community, his memory began to aggressively fade due to Alzheimer’s disease, requiring him to move into Reflections, the community’s dedicated memory care program. The progression of the disease caused Hank to forget his 35 years of marriage to Su, despite her frequent visits. When Hank fell in love (again) with Su and asked for her hand in marriage, it caused a stir of emotion at the community. Family, friends, staff and residents joined together to celebrate the union and the new journey of the couple at a lavish wedding hosted by Brandywine Living at Upper Providence. The evening featured live music with a string trio, dancing, gourmet food and unconditional love. “This all began because I thought why not meet this man where he IS and not where I wish he were. Giving him what he needed blossomed into all of us getting what we needed. The other residents were swept up into the beautiful party that gave pleasure for days. 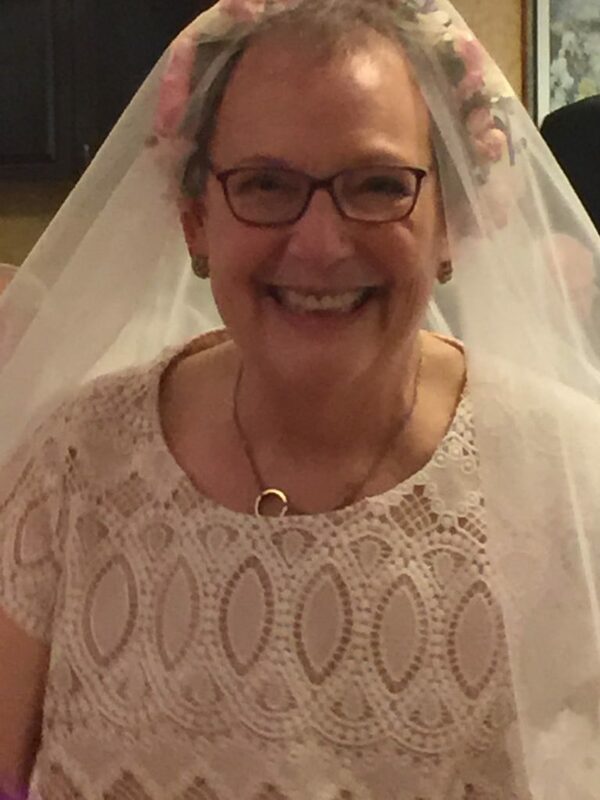 Hank’s friends were given a chance to see him as they want to remember him — having a party and celebrating life,” said Su Kenderine, the beautiful bride after the wedding. 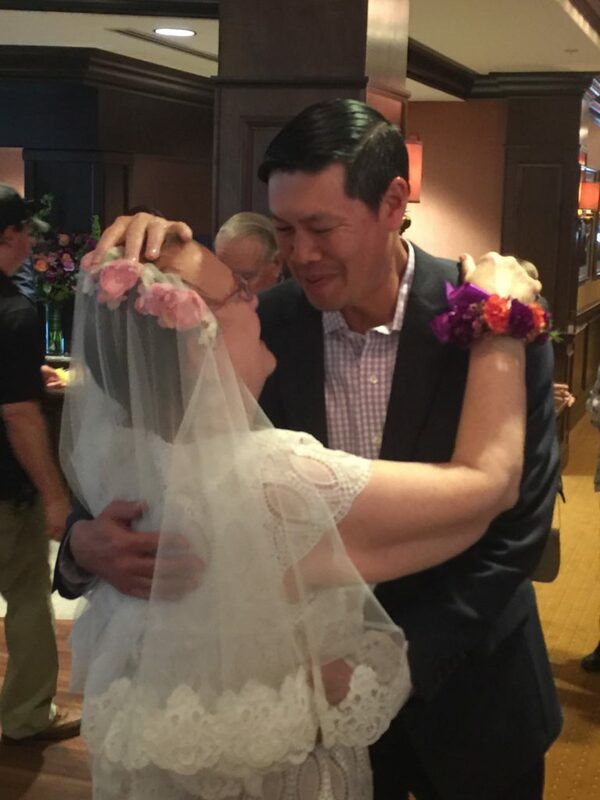 Brandywine Living is proud to have hosted the wedding for the couple and honored to be a part of their journey. There are more than 5 million Americans living with Alzheimer’s disease as of 2017. Brandywine Living is dedicated to providing luxury senior living with dignity and safety for those affected by Alzheimer’s disease or dementia. “As an officiate I have had the honor and blessing of officiating many special days for many couples. This particular wedding will be a memory I will cherish forever. 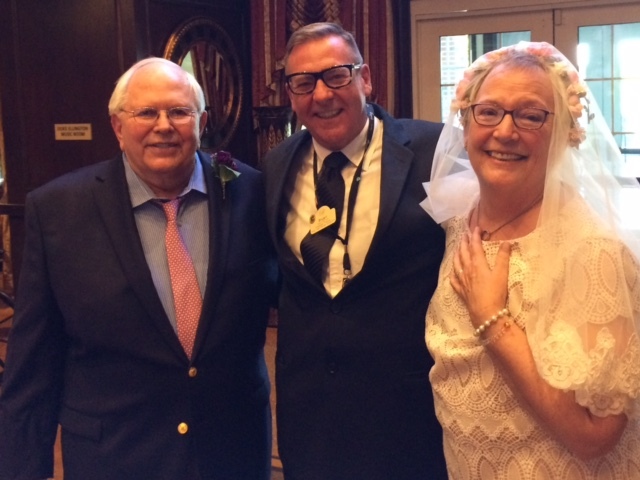 The amount of love and compassion that filled the air also lifted our souls and spirits and we were all so grateful to be a part of Hank and Su’s Journey,” said Stuart R. Sturrock, Escapades Producer, Brandywine Living at Upper Providence. 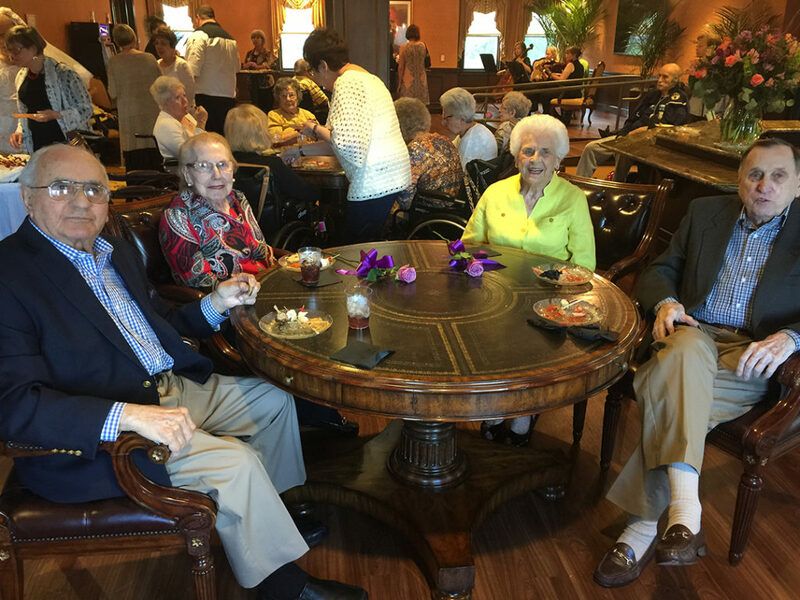 Brandywine Living is a market leader in luxury senior living, including assisted living, memory care and independent living. Founded in 1996, and headquartered in Mt. Laurel, New Jersey, Brandywine currently has 29 communities in six states (PA, NJ, NY, VA, CT & DE) with capacity to serve over 3,000 residents. www.Brandycare.com.